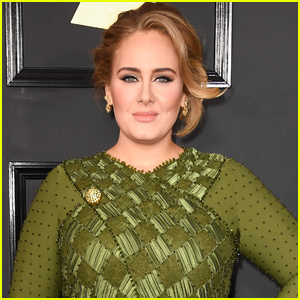 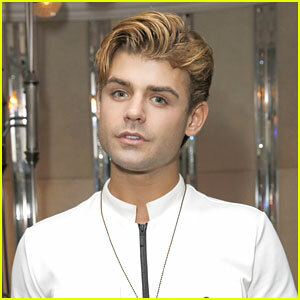 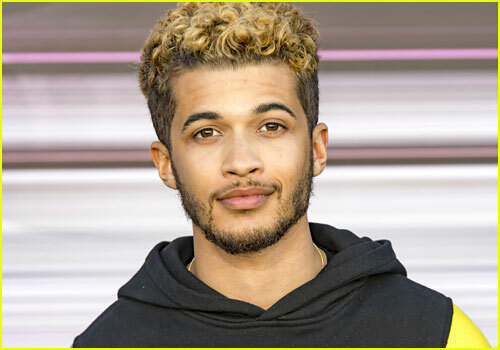 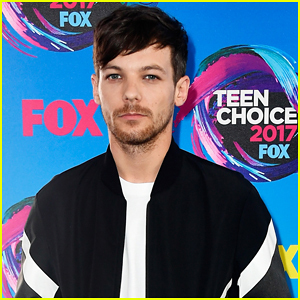 Just coming off his run on Broadway’s Hamilton, Jordan is currently working on brand new music for his upcoming debut album. 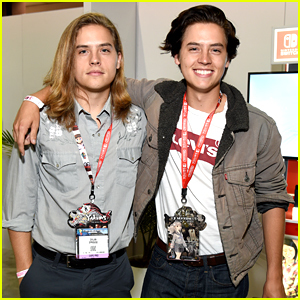 Dylan & Cole Sprouse Went Gaming Together at the E3 Convention - Pics! 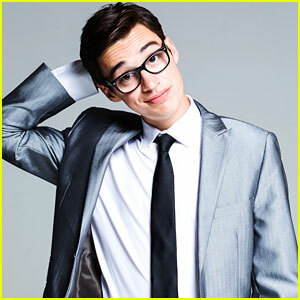 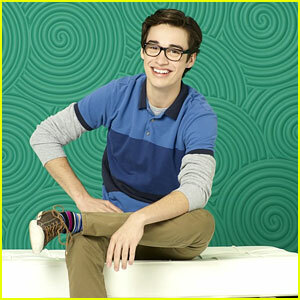 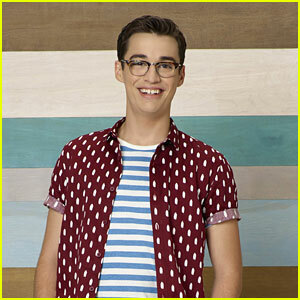 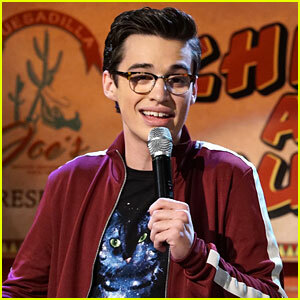 What Did Joey Bragg Take From The Set of 'Liv & Maddie'?